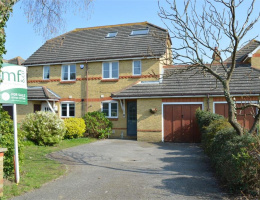 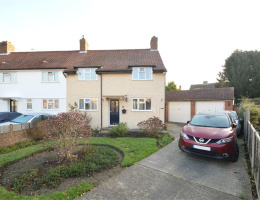 We are pleased to offer this double fronted house which enjoys a large plot within this popular development being just a few minutes walk to Hersham mainline station which gives access to London Waterloo. 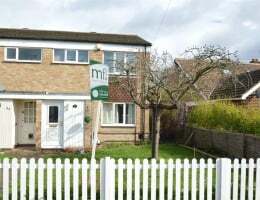 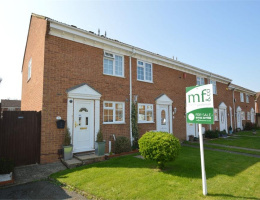 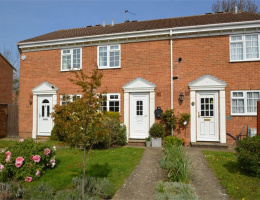 Martin Flashman & Co are pleased to offer this good sized three bedroomed house conveniently located within just a few minutes walk of Hersham mainline station which gives access to London Waterloo. 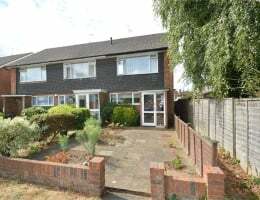 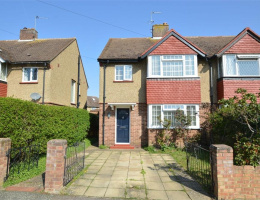 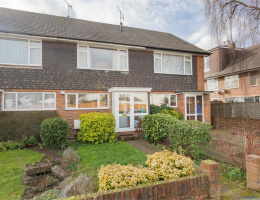 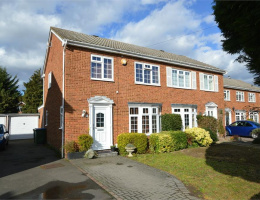 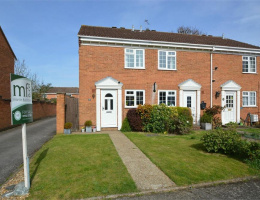 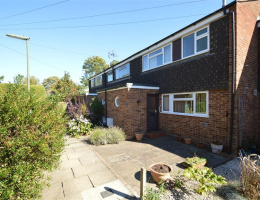 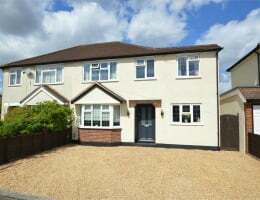 We are pleased to offer this conveniently located good sized home quietly located in this popular residential road within easy reach of Hersham mainline station which gives access to London Waterloo.